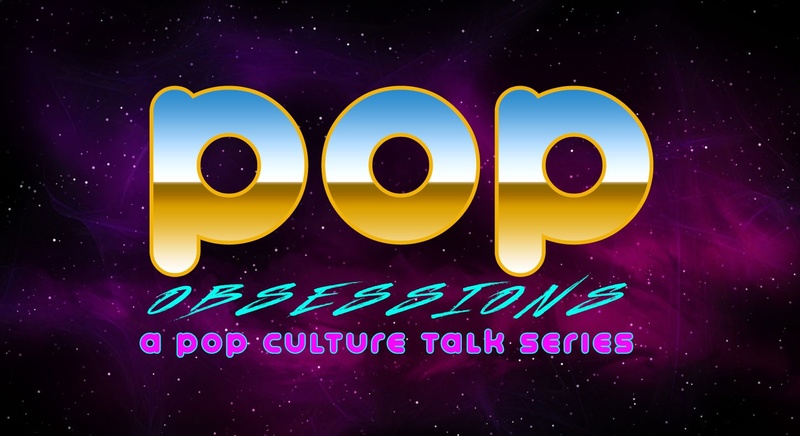 Do you obsess over pop culture? Have you ever cringed when someone called the TARDIS a "phone booth?" Can you name AND rank the members of BTS? Have you placed all of your friends in Pottermore? This is a show for people who can't get enough of pop culture. Matt Little hosts TED-style talks that celebrate the nooks and crannies of the shows, books, music, and more that we cannot live without. Come, drink, learn - because pop culture is the new high culture.